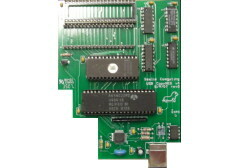 Play your NES games with just one cart! 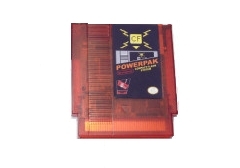 Copy your games to one compact flash card then insert into the PowerPak and play. Game and save dumper, reverse engineering tool, in system debugger, and cart flasher all in one!